Imagine if after years of treatment and quality care from our Irvine family dentistry office, you suddenly find yourself with a missing tooth due to a sports injury and sitting in our office awaiting a replacement. A missing tooth can be an incredibly frustrating experience that can cause immense discomfort. We want to encourage you to avoid an injury like this by wearing a mouth guard when you play sports. 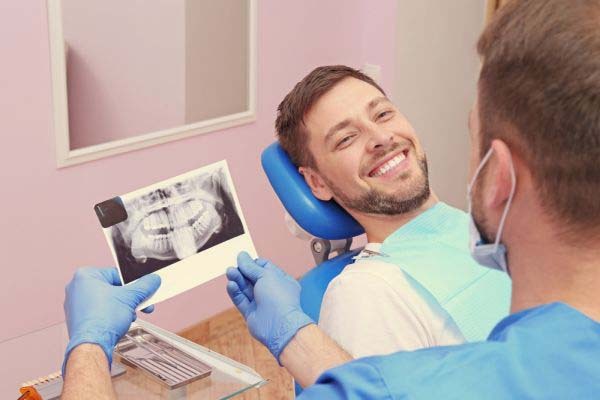 We can replace your missing tooth or repair your oral tissues after an accident, but we care for our patients and want them to avoid detrimental situations like these by making their dental protection a priority. When you play sports, you could sustain a variety of injuries. Some of the most common injuries are lip and cheek punctures, gum damage, teeth loss, teeth chips and breaks, and jawbone fractures. You could also injure other people when you don't wear a mouthguard. Teeth are sharp and strong so they can cause extensive damage. They are also not immune to becoming cracked or chipped. Dental injuries can cause discomfort and require a restoration in order to heal. To protect yourself and others, and to avoid these complications, you should get fitted for a mouth guard and start wearing one immediately. You should wear a mouthguard while playing or practicing most sports. Hockey, baseball, softball, basketball, volleyball, football and even skateboarding are sports that could cause damage to your dental structure. The American Dental Association has estimated that the use of mouth guards prevents about 200,000 injuries every single year in high school and college football alone. This is just one example of how a mouthguard can prevent harm. To learn more, visit our family dentistry office. What is the best type of mouthguard? There are a few types of mouthguards including a stock mouthguard, a boil and bite mouthguard and a custom-created mouthguard. A stock mouthguard is the least expensive option. It can be purchased at most popular stores and is pre-packaged and ready to wear. Most people complain that this option is bulky and fits too loosely in their mouth. It does not provide the best protection against injury. A boil and bite mouthguard is a little better. When boiled, this mouthguard can be molded to fit your teeth. It provides more coverage, but it is also bulky and can easily fall out of your mouth. 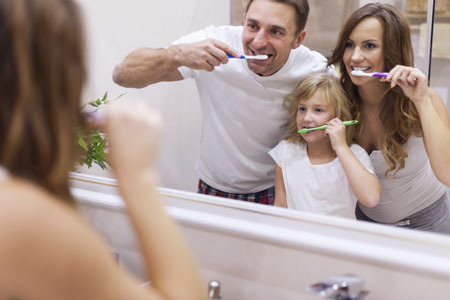 The best option available is a custom-fitted mouthguard created by our family dentistry office. This mouthguard will fit securely in place, and it will provide the best level of protection. 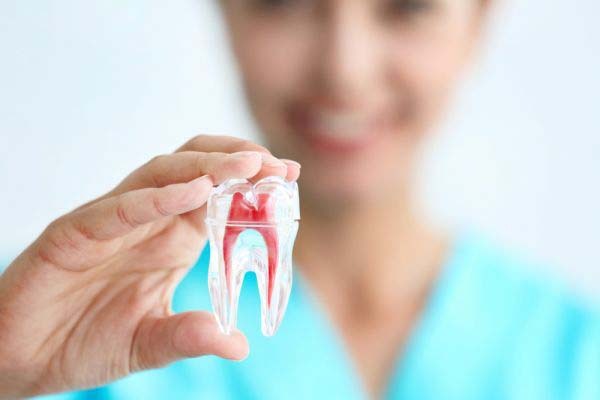 It can be a little more costly, but it is worth the present affordable cost to avoid future dental bills due to injury. We hope that this article about what a mouthguard does and how it will protect you has helped you to understand the importance of using dental protection during contact sports and non-contact sports alike. Avoid the cost of repairs, the time constraints, and discomfort by employing proper dental protection habits when you play sports and contact our family dentistry office for more information.